Then sometimes there are those toys or items that are complete but are just a little….off. Sometimes the “offness” is only noticeable to me but sometimes it’s more noticeable. Take, for example, this cutie patootie baby owl. Designed by one of my favorite designers, Little Muggles, I had to try it. 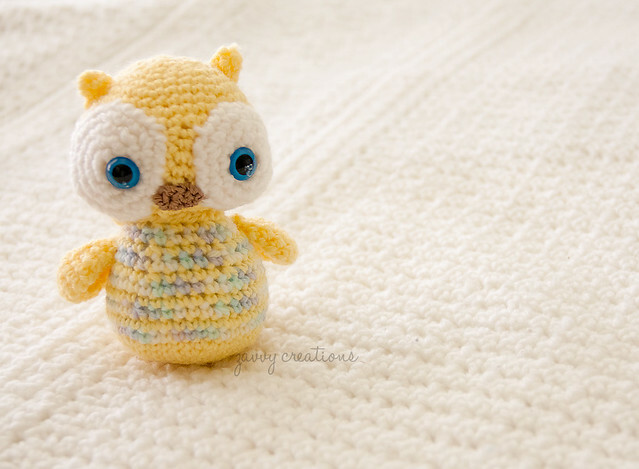 Even though there were nine separate parts to crochet, I liked how the soft pastel yarn looked with the baby yellow yarn. And those eyes! This little guy has sat in my little pile of growing “misfit toys” for a few months, waiting to be played with. He now bears the Irregular label and is sitting in my shop, waiting to see if someone wants to take him home. Another example is this lop-eared baby bunny. It’s actually executed perfectly. Nothing is “wrong” with it except that the weight of the bunny is not evenly distributed, which happens, and so one of the hind legs comes up as the bunny rests on its front paws. It kind of looks like it’s in mid-jump. But since it doesn’t sit nicely, in it goes to the Misfit Toys bin. The point is, because of these small irregularities, they shouldn’t render the toy homeless useless. But to help entice others to adopt these little misfit creatures, I went ahead and created an Irregular section of my shop so I can pass on the savings and keep my closet from filling up with perfectly lovely adoptable creatures! 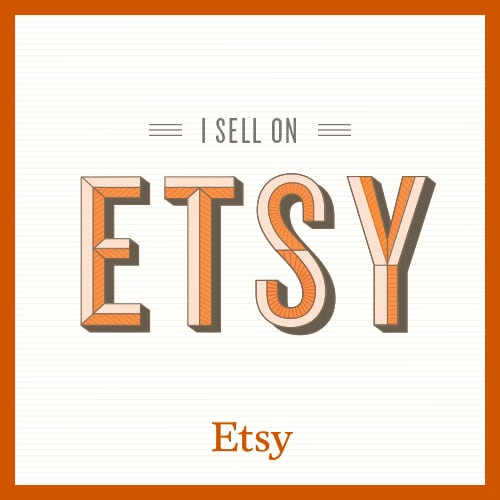 I’m a little giddy about this new section of my shop–I hope others are, too!